Popular lyricist Krishna Chaitanya is all set to wield the megaphone. 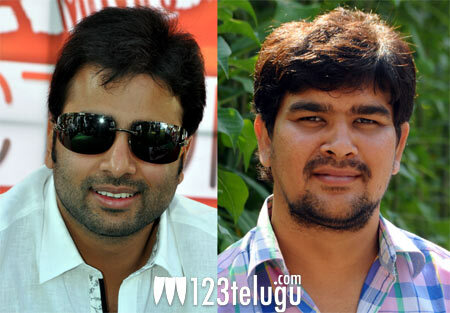 He’s going to direct a film with Nara Rohit in lead role. In the past, Krishna Chaitanya had written lyrics for films like Brindavanam, Ishq, Oh My Friend. So far, he has written lyrics for more than 180 songs and he has also worked on films like Yevadu, Baadshah, Swamy Ra Ra, Greeku Veerudu, Gunde Jaari Gallanthayindhe and David. Chakri Chigurupati, the producer of Swamy Ra Ra, is going to produce this film which will go on floors in summer this year. Talking about the film, Chakri said, “It’s going to be an action entertainer with all commercial elements. Krishna Chaitanya has come up with a good script and the screenplay will be quite new.” Sunny is going to score the music for this film. More details about rest of the cast and crew will be announced soon.